I've run into two problems and I can't find my way around them... Ay help would be appreciated. 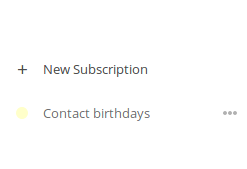 I've deleted "Contact birthdays" calendar in Calendar app and I'd like to have it again The reason for doing so was experimenting with numerous contacts import/export so I ended with having multiple birthday entries per contact. I've decided to start from scratch so I've deleted address book and contacts birthdays calendar, but unfortunately it has not recreated itself upon creating new address book and importing contacts into it. Not so big a problem, but clarification would be great. 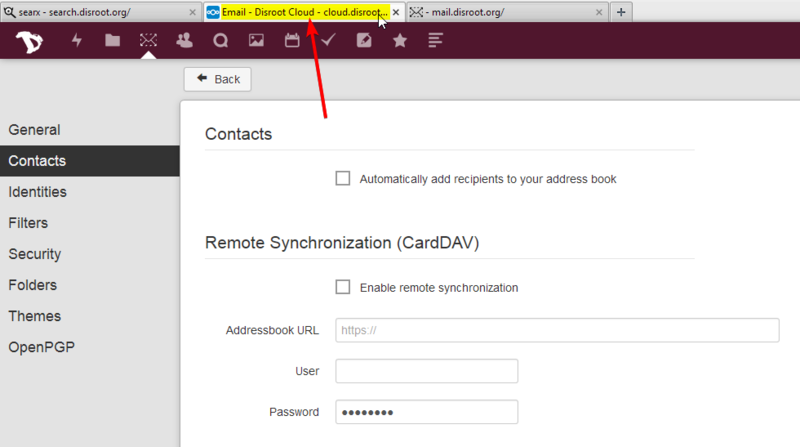 I've managed to sync contacts with webmail contacts. 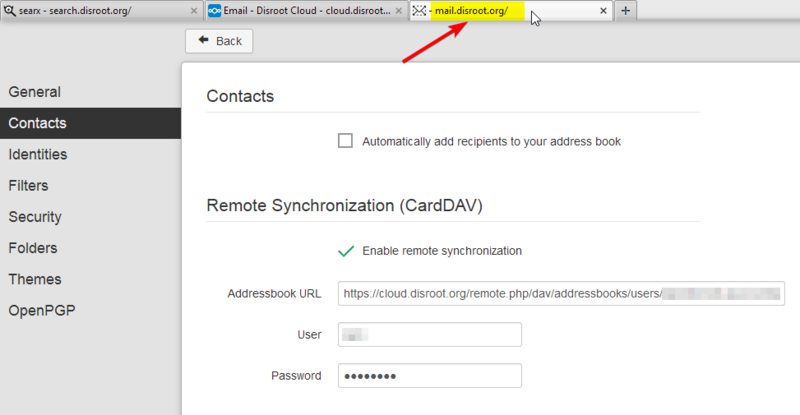 But I've noticed a difference in settings when logging in to webmail using Cloud link and Dashboard link. Applying settings for sync in one, erases that setting in another instance, but address book survives. As I don't have shell access (if I'm not mistaken), may I nicely ask admins to do it? Solved via support e-mail. Thanks.